Belonging to the Wine Club means being able to stay close, though physically far, the world of natural beauty that surrounds the Houses of Luigi Einaudi, as well as offering some exclusive privileges. Exclusive opportunity to book in Preview some great wines with an economic advantage reserved and possibility to taste the wines during their evolution. 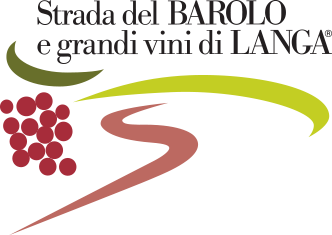 Free tasting of wines Poderi Einaudi every time the members of Luigi Einaudi wine Club come for a stay at the Relais Einaudi.